All medications, antifreeze (just a few licks can cause death), rodent baits and poisons, and some houseplants can make your pets sick. Use only pet-friendly ice melting products that won’t irritate your pets when they lick their paws and stomachs. Remember that some of the foods that you love so much — like chocolate — can be deadly to your pet. 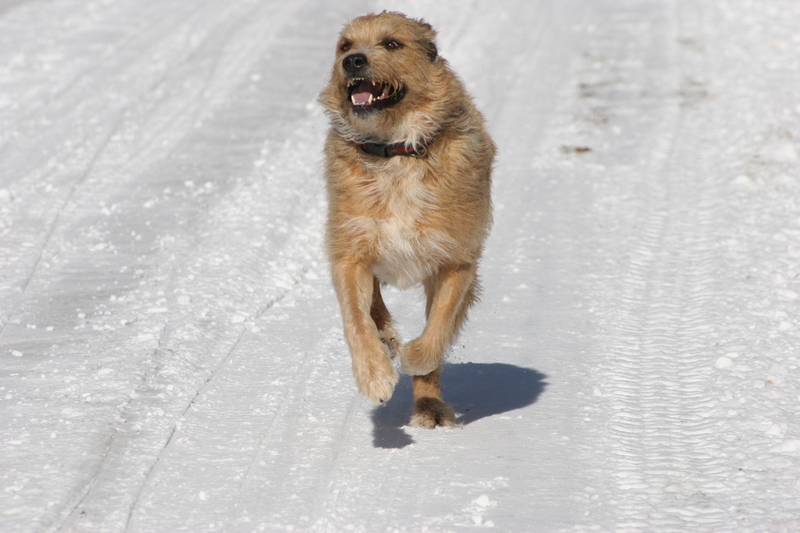 Enjoy the snow, but be sure to keep yourself and your best friends safe this winter season.